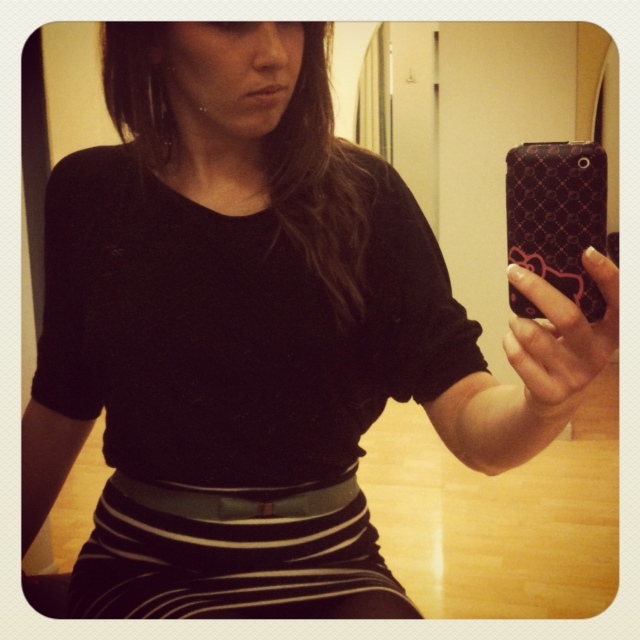 Quick post while styling at my job got this great idea for the use of a bandeau. If your not familiar with them its a band the goes around your bust to help if you have low cut top, want to conceal a bra strap in the back etc. But why stop there. i love using pieces that i can change and use in different ways. 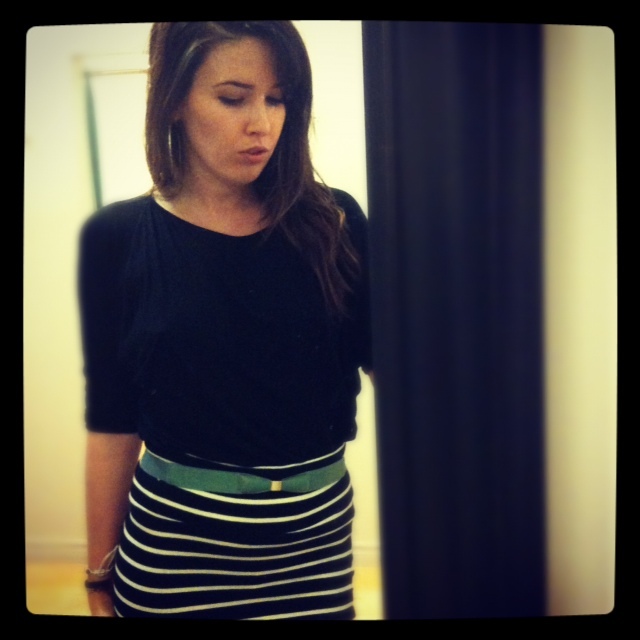 wanting to colour block ( which is huge this season ) try a bandeau belt.! 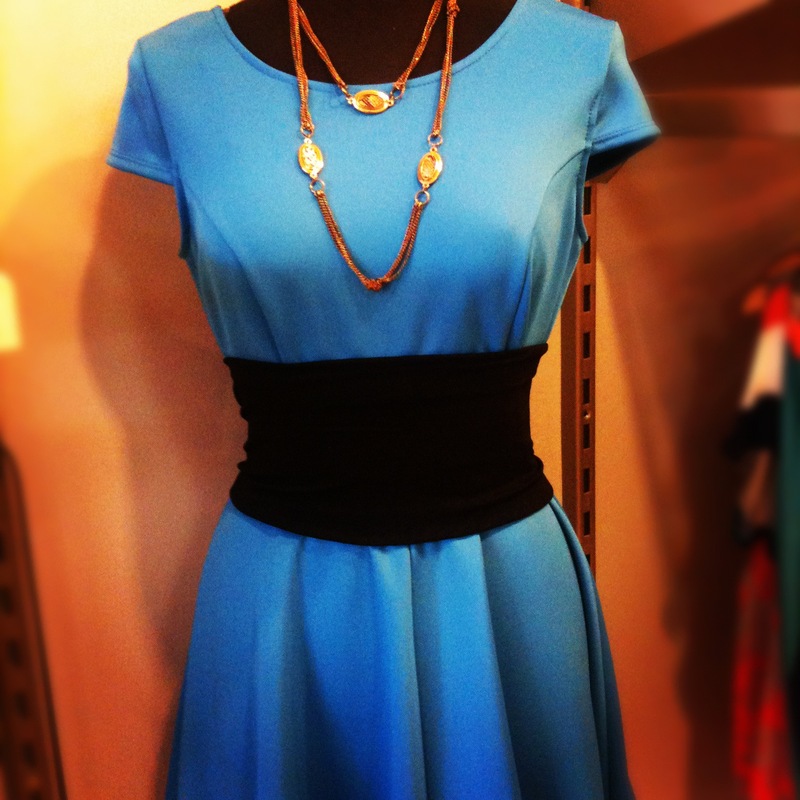 looking to add some high waist flare to your skirt or jeans add a bandeau belt! wanting to tighten your waist line? 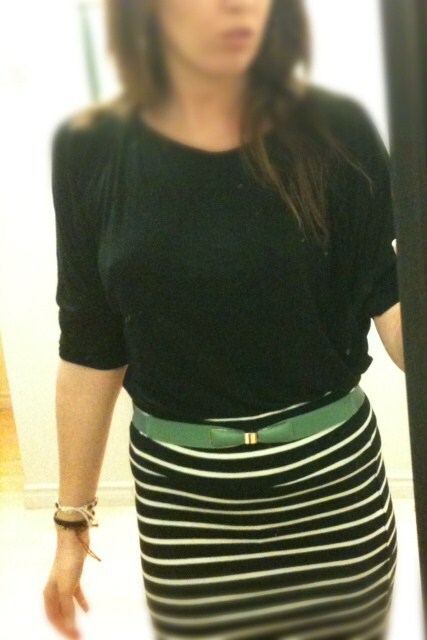 add a bandeau belt! Give it a try yourself, its a good thing! Today is my Birthday and im working today going out later for some martinis, as im getting older i tend not to get to excited about birthdays, and why i choose to work today! Feeling like a Cheshire Cat im sporting stripes. 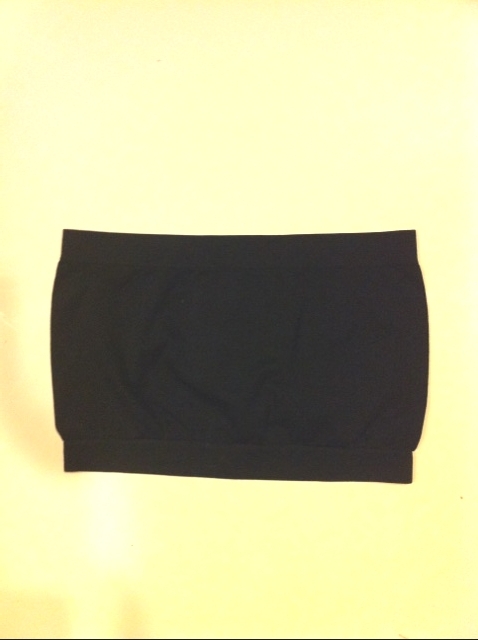 I picked up this skirt at forever 21 for $6 adding a an oversize top to balance out the bottom . ( very important ) and adding a belt to tie it all together! Having a high waist skirt helps to hide any flaws and really shows off the smaller part of your waist would recommend everyone to add one as a staple in their closets ! 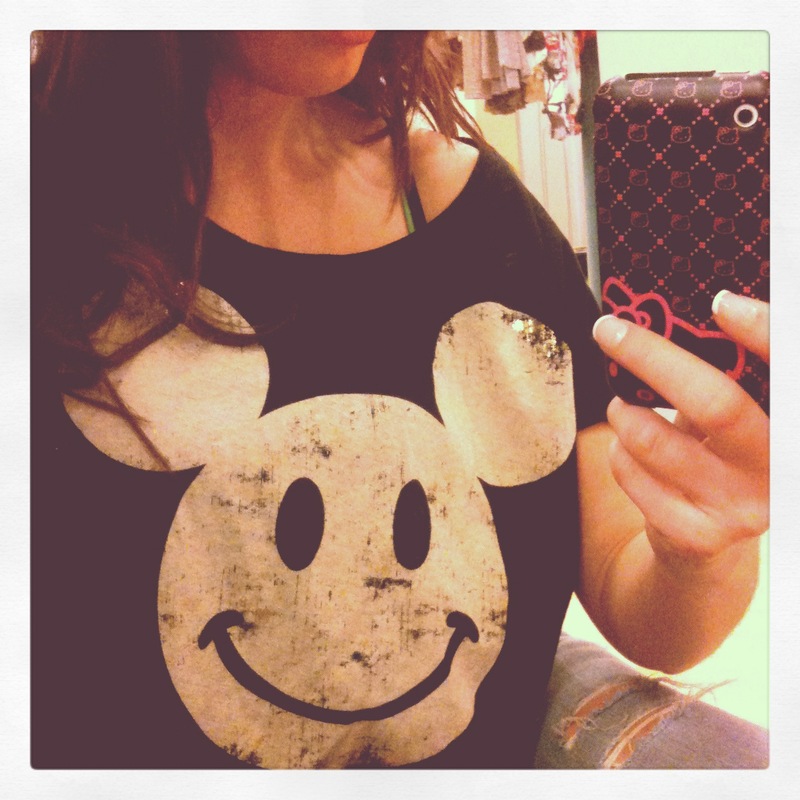 Bought so many cute items this week at Guess will do a post and show you everything! 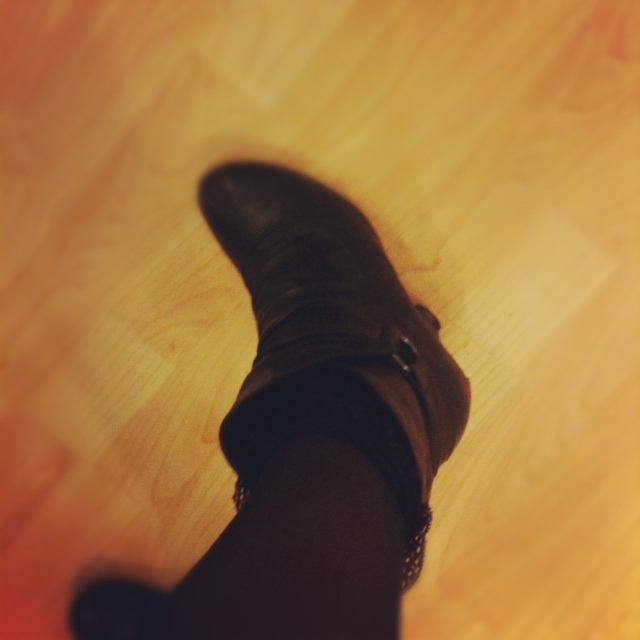 and another D.I.Y project! alexander mqueen can you say these shoes are to die for?!? !